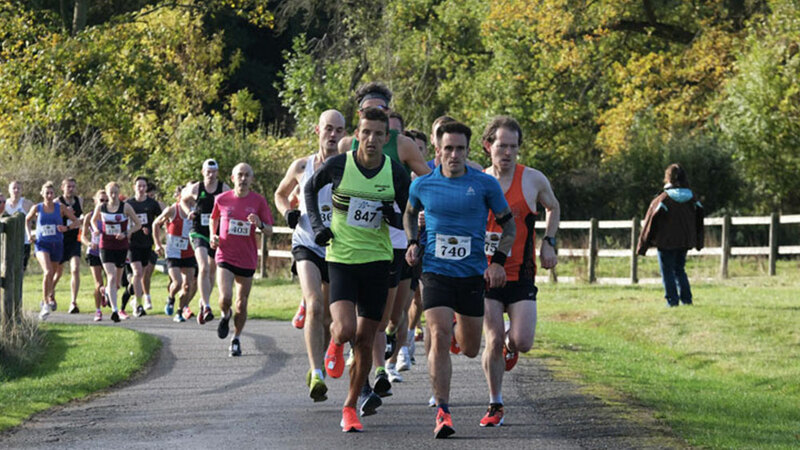 We are excited to announce the return of the Leicestershire Half Marathon on Sunday 17th February 2019. 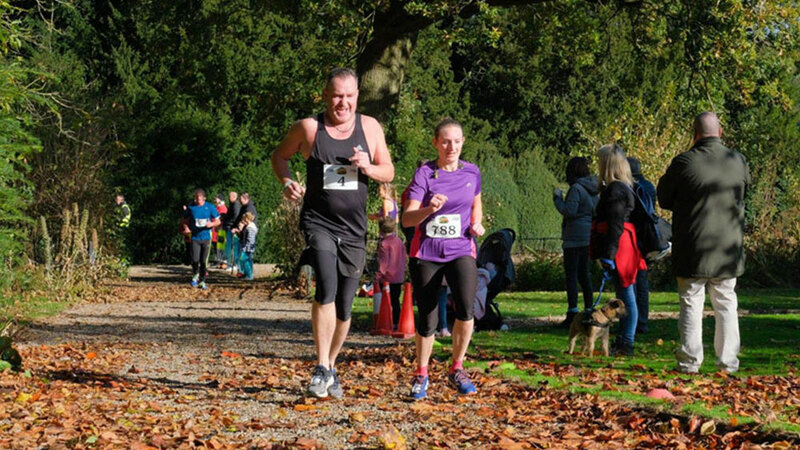 This ROAD CLOSED half marathon will start and finish in front of the beautiful Prestwold Hall in Loughborough. The magnificent Prestwold Hall was largely remodelled in 1843 by William Burn and has been the home of the Packe family for 350 years. Prestwold Hall is still a privately-owned house lived in by a descendant of Sir Christopher Packe and is not open to the general public. 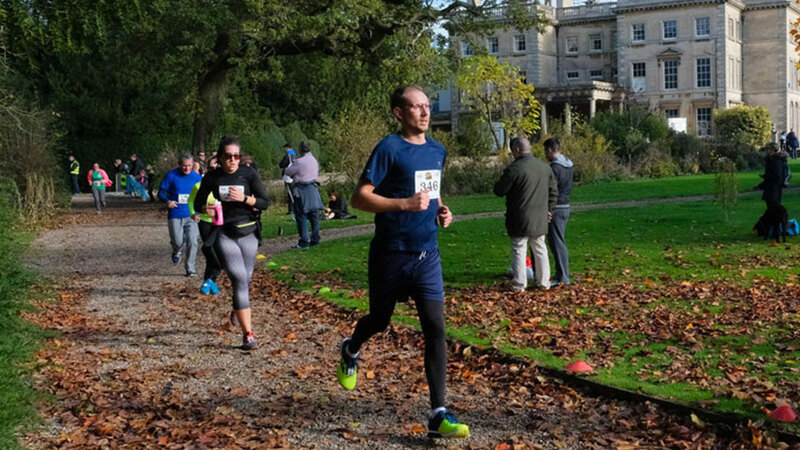 Starting and finishing in front of the beautiful Prestwold Hall the course will head out onto the surrounding CLOSED ROADS of Loughborough, including a loop of the race track. This course gives you the opportunity to take in the rural surroundings on traffic free roads!